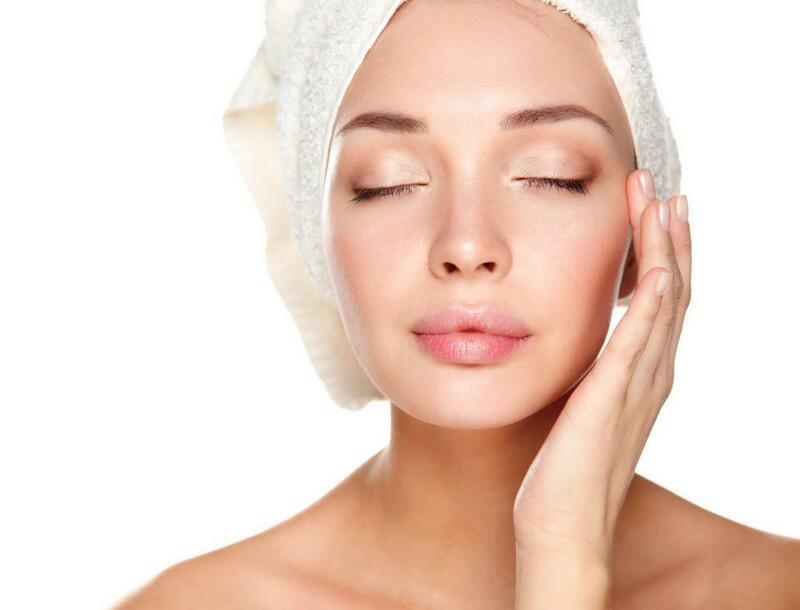 Description: Showing off pure and glowing skin is easy with our tailored express facial. This customized treatment replenishes the skin with moisture and fights signs of acne and aging. Description: Recommended for anyone seeking to recapture skin's luminosity and firmness. 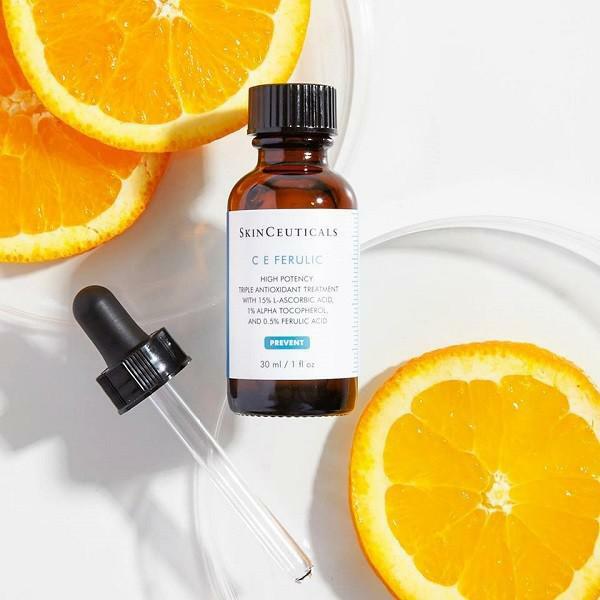 This exquisite protocol awakens your skin, by infusing it with all of the energy in Vitamin C. Its extraordinary anti-oxidant action repairs even the most mistreated skin, unveiling a completely hydrated, revitalized complexion that showcases your radiant face. Description: A facial completely tailored to your skin's individual needs. Our estheticians choose from scientifically advanced collections and techniques to address your skin's specific needs. Through deep exfoliation, the infusion of result-driven ingredients and Radio Frequency your skin is left balanced, radiant, and plump. 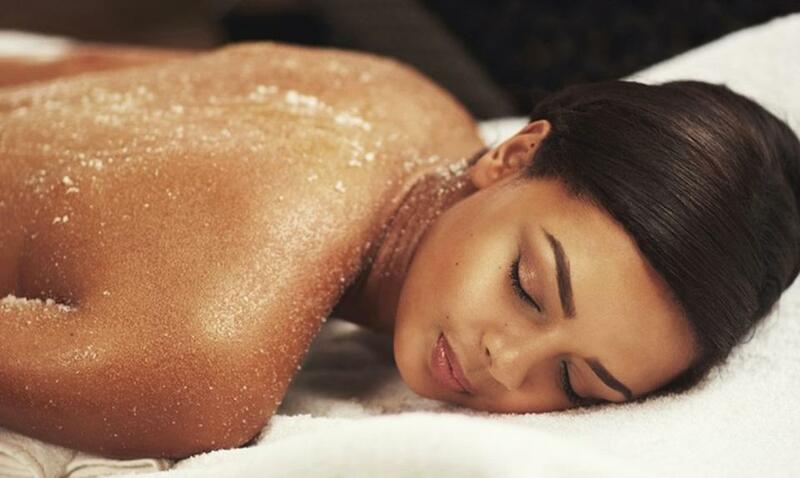 Description: More than just a lovely indulgence or an unexpected snooze, professional body facials can improve both your physical and emotional well-being.